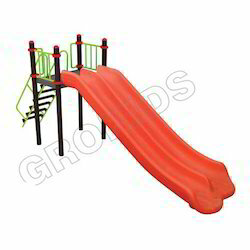 We are a leading Exporter of jumbo adventure centre, adventure max playzone, multi max playzone, super max playzone, tri dump playzone and kids super playzone from New Delhi, India. 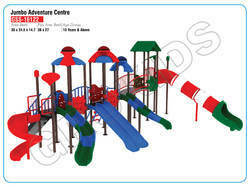 We are the leading supplier and the manufacturer of the Jumbo Adventure Centre all across the Globe. 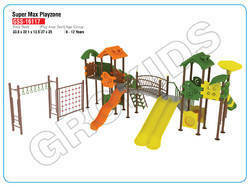 We are the leading supplier and the manufacturer of the Adventure Max Playzone all across the Globe. 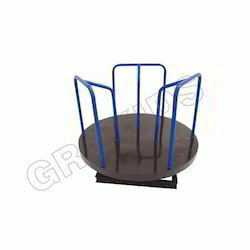 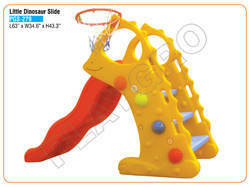 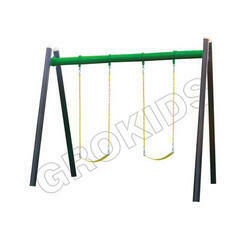 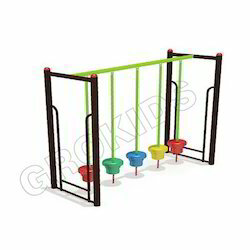 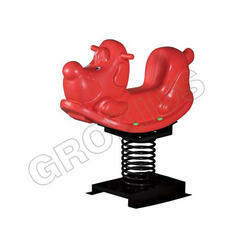 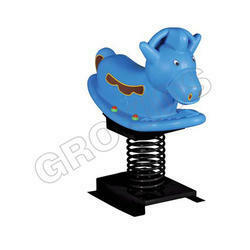 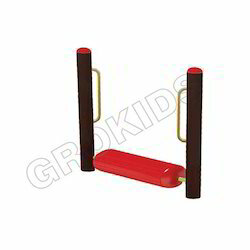 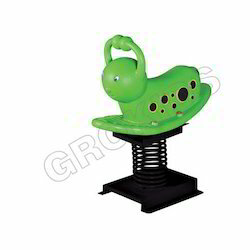 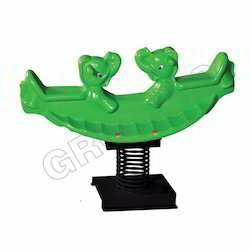 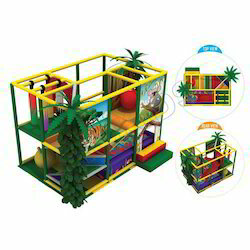 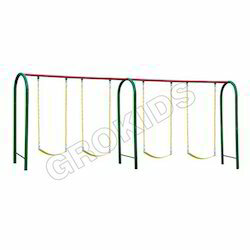 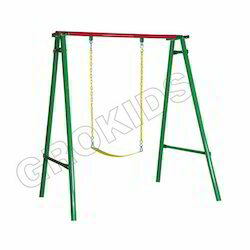 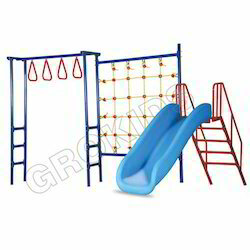 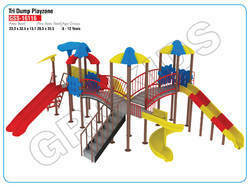 We are the leading supplier and the manufacturer of the Multi Max Playzonee all across the Globe. 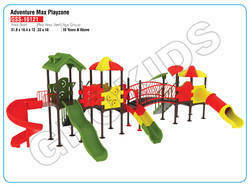 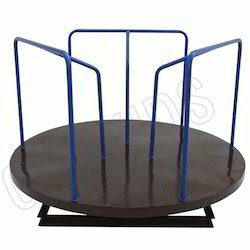 We are the leading supplier and the manufacturer of the Super Max playzone all across the Globe. 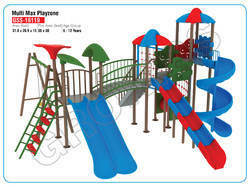 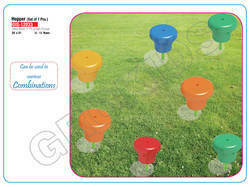 We are the leading supplier and the manufacturer of the Tri Dump Playzone all across the Globe. 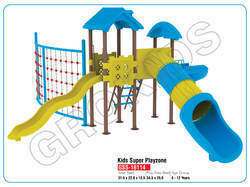 We are the leading supplier and the manufacturer of the Kids Super Playzone all across the Globe. 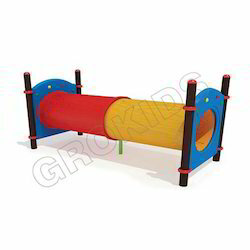 We are a noteworthy entity in this domain, engaged in offering a wide assortment of Tube Tunnel. 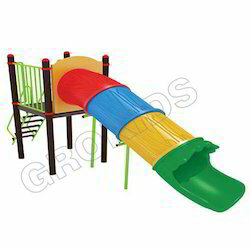 At our advance manufacturing unit, this tube tunnel is properly designed with the use of superior quality materials as per set market standards under the supervision of our experts. 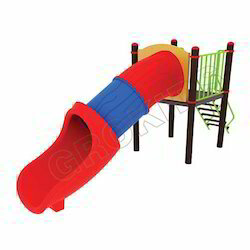 This tube tunnel is adventurous and gives a thrilling experience. 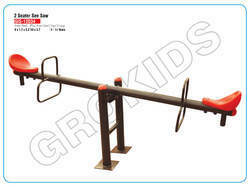 We offer this tube tunnel at reasonable rates within stipulated period of time. 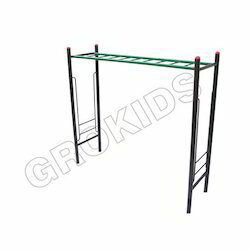 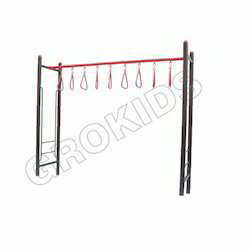 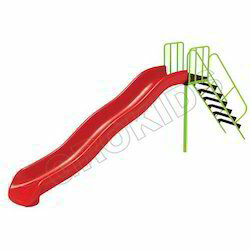 Powered by our state-of-art manufacturing unit, we are able to serve our clients with an excellent range of Stand Alone Climber that is widely appreciated by kids for entertainment purposes. 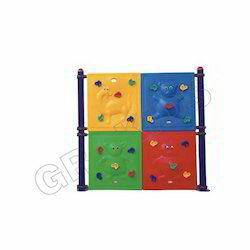 Our climber is designed using superior grade material & modern techniques keeping track of set industrial standards. 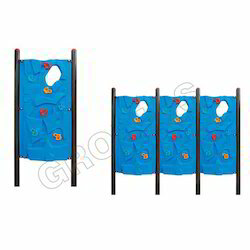 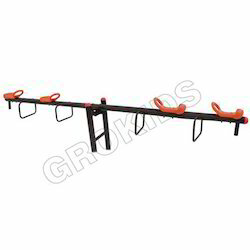 Additionally, this climber is mainly used by the kids and they really loved it. 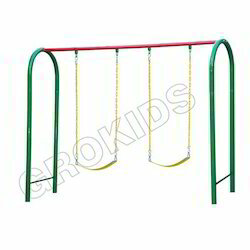 Our offered climber is available in varied modified options as per variegated needs of our clients. 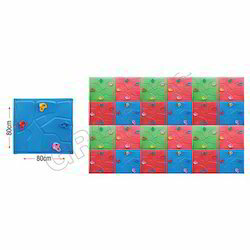 We have successfully positioned ourselves as a reputed organization, engaged in offering Maze Chase. 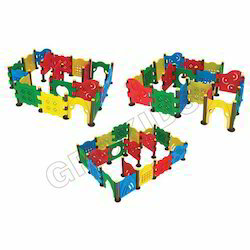 Children will love the chunky stand up maze chase that are manipulative, educational and fun. 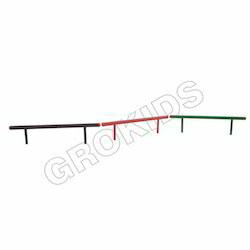 Our competent workforce crafts this maze chase using premium quality raw material in order to maintain set market standards. 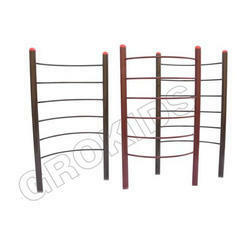 Prior to dispatch, the offered maze chase is checked on different parameters. 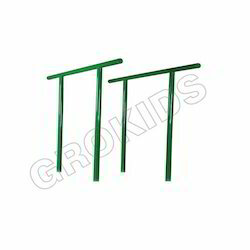 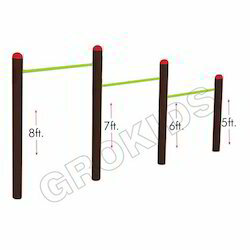 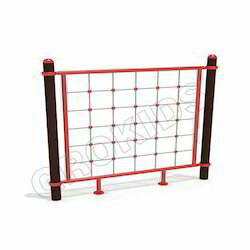 Size (centimetre) L63" x W34.6" x H43.3"
Size: L63" x W34.6" x H43.3"
Looking for Outdoor Play Equipment - Park Series ?